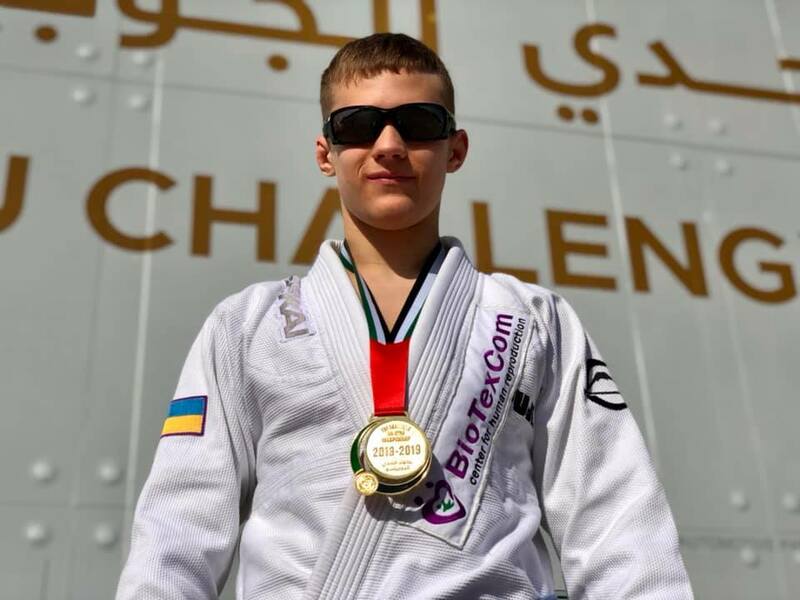 Jiu-jitsu.News: Ukrainian fighter won the Abu Dhabi championship medal! Serhii Krasovskyi, young and strong fighter from the SC “Borets”, won the gold medal at the championship, in the category of blue belts among juniors. According to the head coach of the club, Ievgen Skyrda, his athlete has received very important sport experience in addition to the well-deserved medal at this tournament.